Disclaimer | Global Taxation & Accounting Service Inc. In law, a disclaimer is a statement denying responsibility intended to prevent civil liability arising for particular acts or omissions. Disclaimers are frequently made to escape the effects of the torts of negligence and of occupiers’ liability towards visitors. The courts may or may not give effect to the disclaimer depending on whether the law permits exclusion of liability in the particular situation and whether the acts or omissions complained of fall within the wording of the disclaimer. 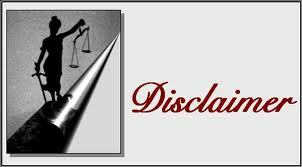 A disclaimer may take effect as a term of the contract between the person making the disclaimer and the person who is thereby prevented from suing. 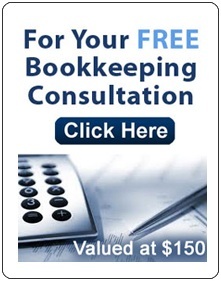 Alcivar & Associates – Global Taxation & Accounting Systems Inc.
Disclaimer. The material on this website is provided as general information only and is not intended to provide specific legal advice for any individual and should not be relied upon in that regard. While every effort has been made to ensure the accuracy and veracity of the information on this website, the Alcivar & Associates is not responsible in any way for damages arising out of the use of this website. The Alcivar & AssociatesÂ reserves the right to discontinue, change or modify this site at any time without notice. Links to other websites or references to other organizations, products, services or publications do not constitute endorsement or approval by the Alcivar & Associates. The Alcivar & Associates will not be liable for damages arising from, but in no way limited to, the transmission of confidential information over the Internet.